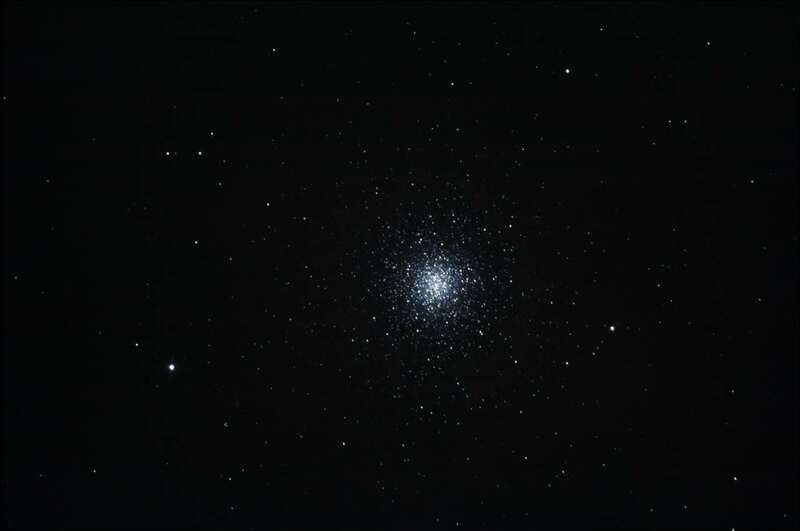 Messier 3 (M3) is a globular cluster made up of approximately 500,000 stars. 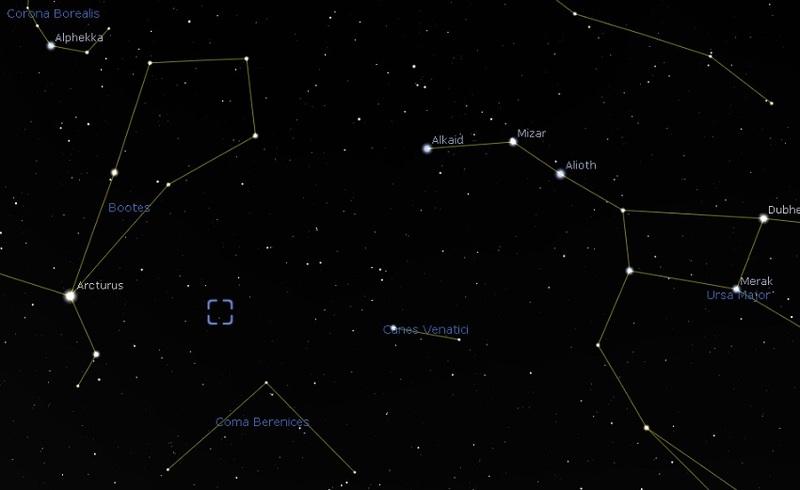 It is located in the constellation of Canes Venatici. 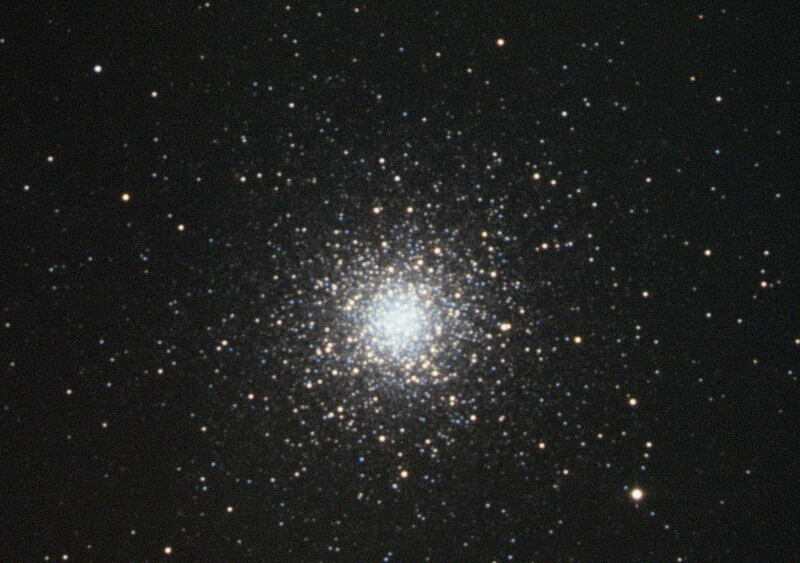 M3 is located about 33,900 light years from earth and is approximately 190 light years in diameter. It was discovered by Charles Messier in 1764.